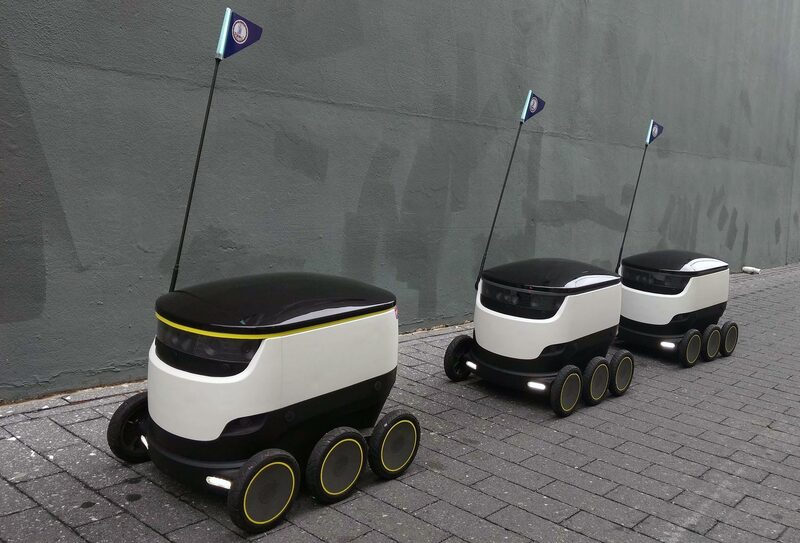 Delivery robot manufacturer Starship Technologies has secured US$25m in additional seed funding and has also appointed Lex Bayer as the new CEO. The round includes follow-on investments from existing investors including Matrix Partners and Morpheus Ventures as well as additional investors including Nathan Blecharczyk, Airbnb co-founder; Jaan Tallinn, Skype founding engineer; and Gary Barber, former chairman and CEO of Metro-Goldwyn-Mayer. “I’m delighted to join the Starship team at this inflection point in the company’s journey and look forward to helping the business build on its position as the world’s leading provider of autonomous delivery,” said Bayer. Bayer joins Starship from Airbnb where he led the business development, payments and Airbnb for Businesses functions of the company. Since joining Airbnb in 2013, the business saw a growth in guest arrivals from six million to more than 100 million people during a four-year period. 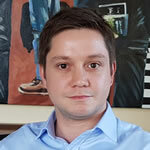 Prior to joining Airbnb, Lex founded online payments company Spare Change Payments and served as CEO until its acquisition by PlaySpan in 2009. Robots developed by Starship Technologies have now covered more than 100,000 miles around the world in 20 countries more than 100 cities, encountering over 15 million people along the way.